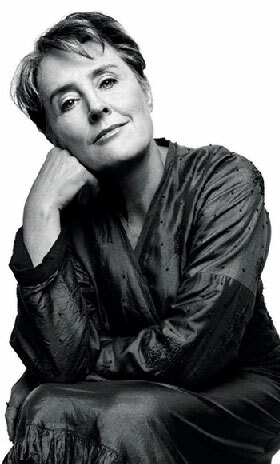 The antithesis to that is something called the slow food movement, and part of that is Alice Waters. To her it is all about fresh foods – locally grown, pesticide free, organic, free-range food. This is where it all began. In 1971 Waters opened this restaurant after returning from rural France where she was inspired by the simple yet fresh flavours. When she returned home she based her restaurant off this mantra, with daily menu changes and only local, sustainable foods. Some say her food is over-priced and for the elite. On her 60 minutes interview last night she says it’s all about choices … some people want the latest Nike shoes and some people want good, wholesome, sustainable fresh foods. Where does that leave the average person? Waters is lucky in that she lives in a climate that supports a diverse amount of foods through the year. In Toronto, and through much of Canada and the Northern US, we are forced to rely on green houses, and sometimes even other countries, to get the foods we have become accustomed to.